Who’s behind the effort to kill Indiana’s efficiency law? Clean energy and environmental groups, along with some major companies, are pleading with Pence to veto the bill, saying it would mean higher energy bills and jobs lost as demand drops for products from light bulbs to efficient appliances. Advocates say the state’s efficiency program, Energizing Indiana, is a “win-win-win situation” for companies, consumers and the environment. The program was created by a December 2009 order from the Indiana Utility Regulatory Commission and was implemented in 2012. 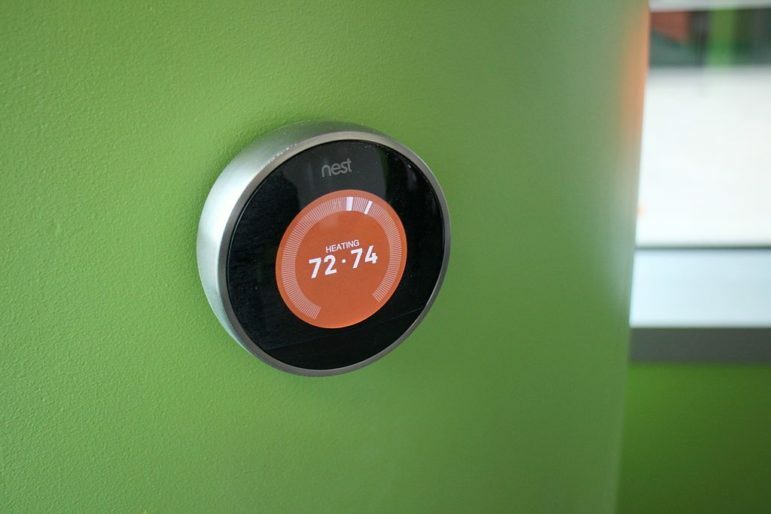 The bill passed by lawmakers this year actually started as a much narrower provision that would have allowed large industrial users to opt out of the energy efficiency program. Large manufacturers like steel mills have paid millions of dollars to support the efficiency program, while typical households are paying an extra $2 or $3 a month. The program includes free energy audits, weatherization for low-income households, subsidies for residential lighting products, heating and cooling retrofits at schools, education about energy efficiency, and rebates for commercial and industrial retrofits. Six utilities are covered by the program, which resulted in a savings of more than 416 million kWh in 2012. The original bill was introduced in January by state Sen. Jim Merritt (R-Indianapolis) and passed in early February. Then in the House, Rep. Heath VanNatter (R-Kokomo) introduced a floor amendment that greatly altered the bill so that it would terminate the entire efficiency program in December. The amended bill says the utility regulatory commission cannot “extend, renew, or require the establishment of an energy efficiency program” under the 2009 order. It says utilities can continue to recover costs related to their compliance with the order. The amended bill passed the House on Feb. 26 and then the Senate on March 10, with a vote of 37-8. At the time this story was published it had not yet reached Pence’s desk. Once the governor has the bill, he has seven calendar days to sign or veto it. (See when SB 340 lands on the Pence’s desk here.) If the governor takes no action, the bill becomes law. That “would be devastating, it would kill efficiency in our state as we know it,” said Kerwin Olson, executive director of the Citizens Action Council. The only parties that would logically have an interest in terminating the program altogether, experts say, are the utilities that are required to make a good faith effort to reduce energy demand by two percent by 2019. In some states, legislation has “decoupled” the amount of energy sold from utility profits, or otherwise offered incentives for utilities to reduce their customers’ energy demand. 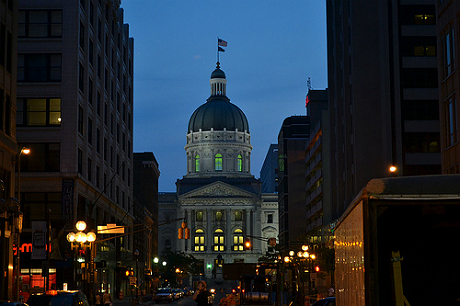 Indiana does not have a decoupling policy, and a lost revenue recovery program meant to encourage utilities to push efficiency has encountered opposition from ratepayer groups because of inappropriately inflated program costs, experts said. Historically, utilities have opposed efficiency requirements because lower demand cuts into their revenue. Edwin Simcox, interim president of the Indiana Energy Association, a utility group, said SB340 is “not a utility bill” and was not crafted or pushed by utilities, though he has spoken out in favor of the bill. Simcox said Energizing Indiana has cost ratepayers $500 million so far and would cost almost $2 billion by 2019. Proponents of the program dispute those numbers, and say no hard evidence for the figures has been presented. They point to a June 2013 evaluation that showed $2 savings for every dollar spent on efficiency. Simcox also said the bill does not end the state energy efficiency program, but rather “pauses” it until a study can be completed. He also said utilities are free to continue voluntary investments in energy efficiency even if the program is ended. Oppponents of the bill point out that under the legislation, the programs are ended as of December 31, 2014, and would not be allowed to continue. 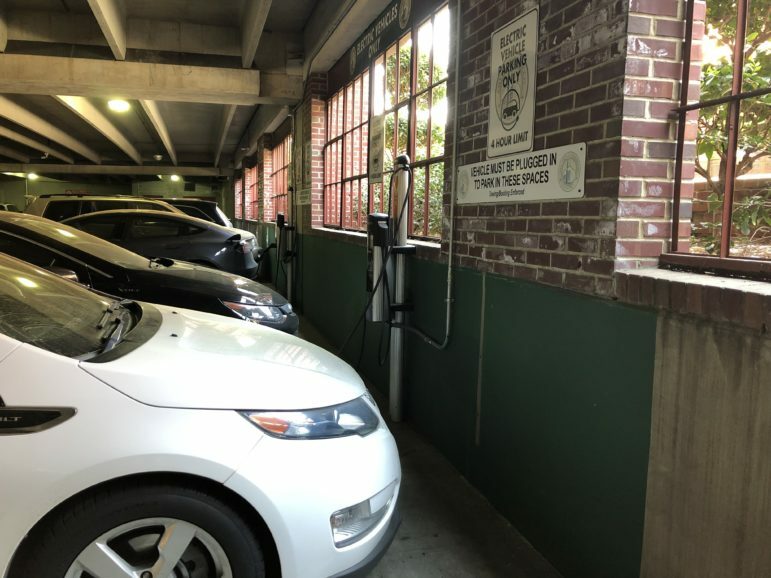 “That’s not a pause, that’s a termination,” said Martin Kushler, a senior fellow at the American Council for an Energy-Efficient Economy (ACEEE), who argued against the bill in a recent blog post. Advocates say prior to the program, Indiana utilities invested very little in energy efficiency. They have little confidence utilities would prioritize efficiency without a state order. “I’ve been in this business for 30 years and I’ve never seen an investor-owned utility voluntarily on their own provide serious energy efficiency programs without being required to or having some type of regulatory or legislative incentive,” said Kushler. Indiana moved from 31st to 27th nationwide in ACEEE’s annual energy efficiency scorecard between 2012 and 2013, thanks in large part to action driven by the program, Kushler said. It’s not only environmentalists and consumer groups who want to save energy. Energy efficiency programs create a significant market for products from light bulbs to efficient heaters and air conditioners. So a host of major companies including Johnson Controls, Honeywell, Siemens, Ingersoll Rand and United Technologies sent a letter to Pence opposing the bill. The American Heating and Refrigeration Institute, a trade association representing makers of air conditioners and chillers, also wrote to legislators opposing the bill. “Ending this initiative would eliminate approximately 381 direct program jobs, over 1,200 indirect jobs and over $500 million of economic investment each year that the programs are not operating,” said the letter from Johnson Controls and other companies. Half those jobs would be lost if programs such as Indiana’s were eliminated, McGinnis said. “We believe that repealing the state’s efficiency standard via Senate Bill 340 will jeopardize important energy initiatives in Indiana, and will reverse a trend toward greater efficiency across the state and country,” he said. 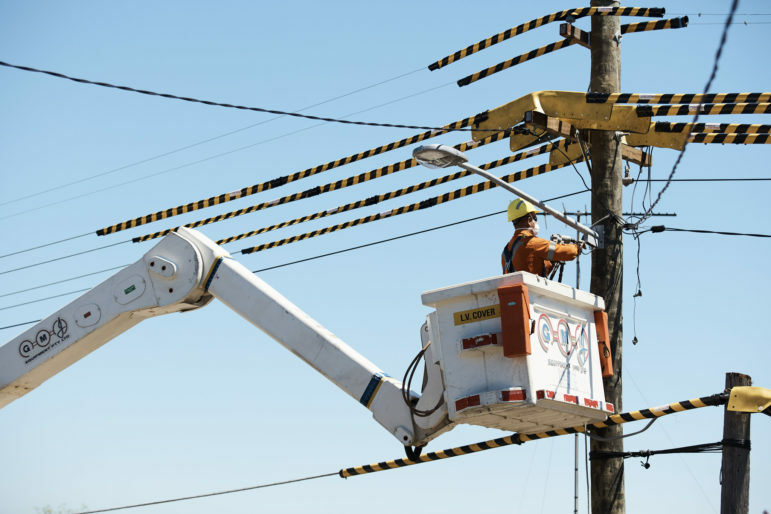 Simcox said utilities were “troubled” by the fact that Energizing Indiana was never passed by the legislature but rather crafted and implemented by the utility regulatory commission. Kushler said that while most state efficiency programs originate with the legislature, there are states where utility commissions have started programs without a state law. Sen. Merritt’s office did not return calls for this story. “I’m hoping this governor recognizes that being inefficient is a drag on the state’s economic growth, it’s like a tax on the state’s economic activity to be using more energy than you need,” she continued. The ACEEE and NRDC are members of RE-AMP, which also publishes Midwest Energy News. A host of other groups, including the U.S. Green Building Council and the American Institute of Architects of Indiana have also called for a veto. Experts said that many state legislators who signed the bill likely did not understand its implications or the level of opposition it would spark. Advocates noted there was no debate on the House or Senate floor about the bill’s implications, and they were caught off guard by the sweeping nature of the amendment. 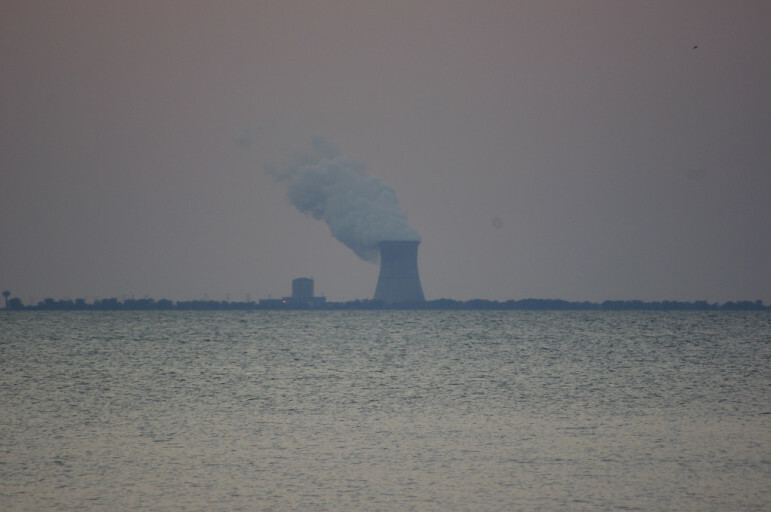 Environmental groups also opposed the original bill that would have allowed industrial customers to opt out of Energizing Indiana. They note that energy efficiency should be seen as a “supply resource” akin to creating new power sources. 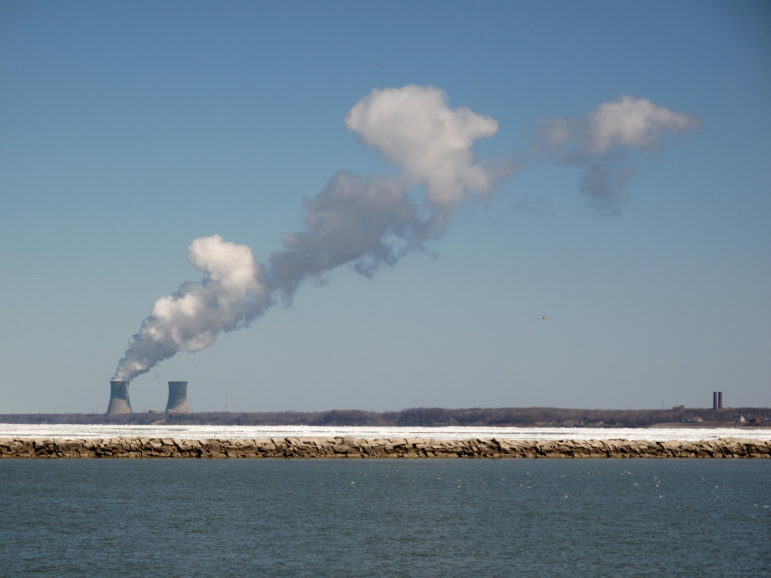 “You wouldn’t let [industrial] customers walk away from paying for a power plant, why should they be able to walk away from paying for efficiency programs?” asked Kushler. McGinnis said that Johnson Controls also did not support the original bill, even though it might have relieved their factories from energy efficiency investment obligations. 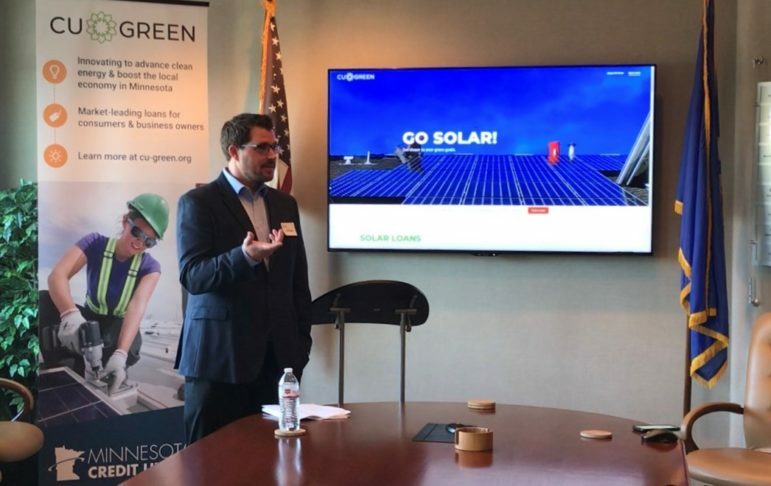 “It started with manufacturers and industrial companies,” seeking the opt out provision, “then the utilities hijacked it in the House,” with backing from the Indiana Manufacturers Association and the Indiana Chamber of Commerce, explained Olson. “That is a strong, powerful and influential lobby,” said Olson, noting that the Citizens Action Council has collected about 2,000 signatures on online and paper petitions demanding a veto of the bill. “But on the other side of the fence you now have the public getting very very engaged; and you have outreach efforts by the NAACP…and then this Fortune 100 business coalition is also opposing the bill. 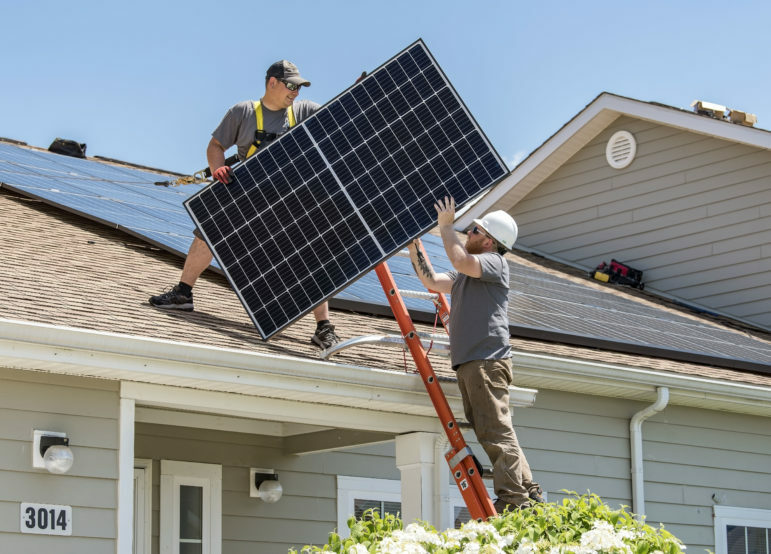 Simcox thinks Energizing Indiana will get significantly more expensive each year as the “low-hanging fruit” energy efficiency upgrades are made. Other states, like Illinois, have grappled with the question of how to keep cutting energy use once simple solutions like bulb replacement have been done. 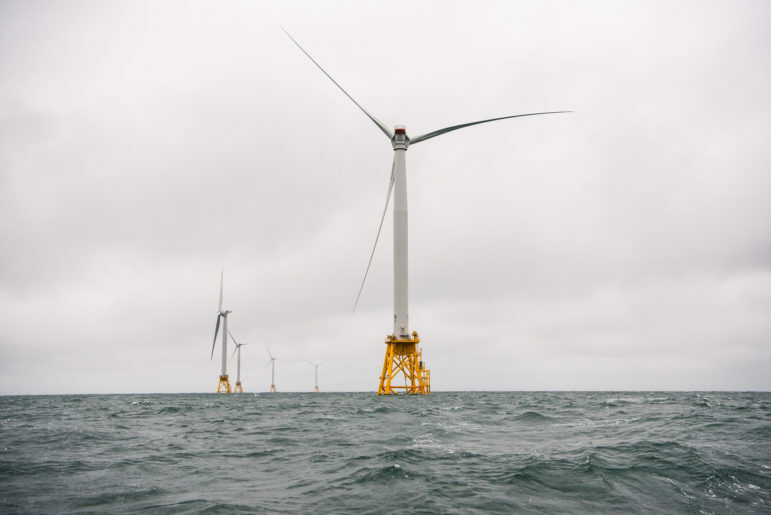 But critics of the bill said it is “absurd” – in Stanfield’s words – to say Indiana has already tapped its cost-effective efficiency potential.